Home/2014-2016 Season, Production History/Chinglish – Back By Popular Demand! 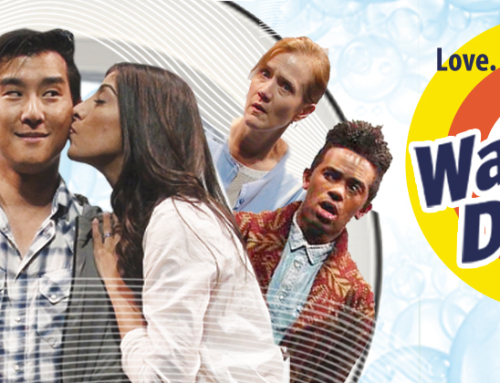 East West Players re-opens the hugely popular production Chinglish with a revised ending by Tony Award-winning playwright David Henry Hwang and directed by Jeff Liu. 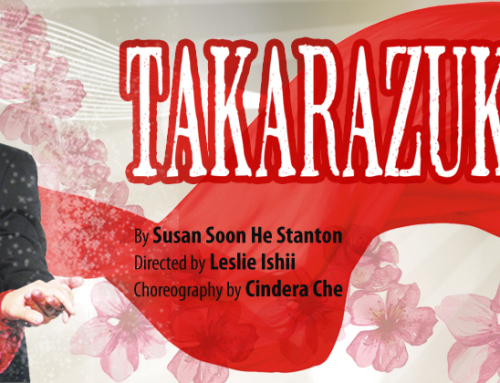 The critically-acclaimed production will have a limited run the first two weeks of December, starting Thursday, December 3 through Sunday, December 13. Limited 2 Week Engagement from December 3 – 13, 2015! Note: There is no show on Saturday, December 12. LA Times Critics Choice! CHINGLISH Returns To East West Players! 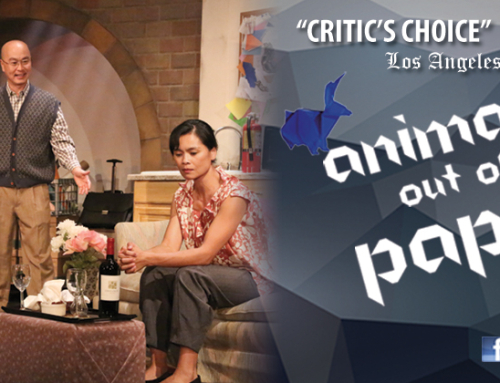 CHINGLISH – Back by Popular Demand December 3 – 13, 2015!